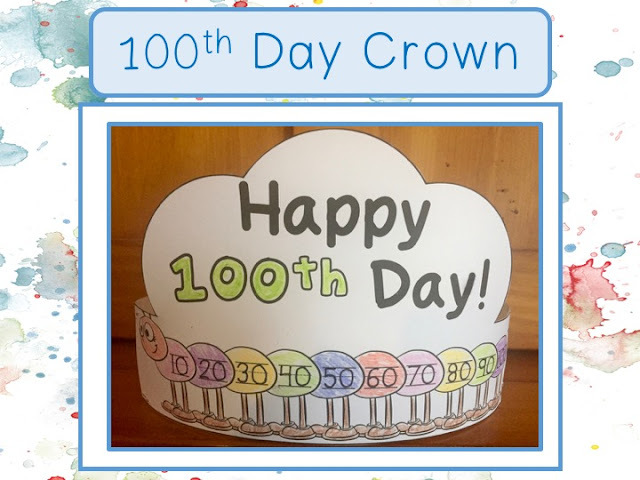 Did you ever wonder how the 100th day of school began? Many years ago, I had the pleasure of connecting with one of its originators while writing a book about this time-honored tradition. Back in 1979, Lynn Taylor, along with her colleagues David Cooper and Mary Hurdlow, celebrated their first 100th day of school. The idea grew from their experience with a program called Math Their Way and an activity called The Days of School Graph. Lynn published the idea two years later in the Center for Innovation’s newsletter and it all grew from there. 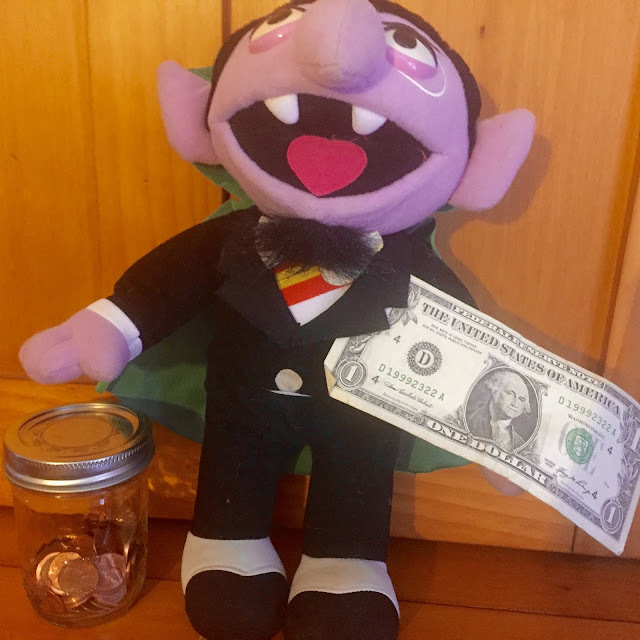 On that first 100th day, Lynn remembered using Sesame Street’s The Count to do a magic trick, where he transformed 100 pennies into a one dollar bill. Presto chango! 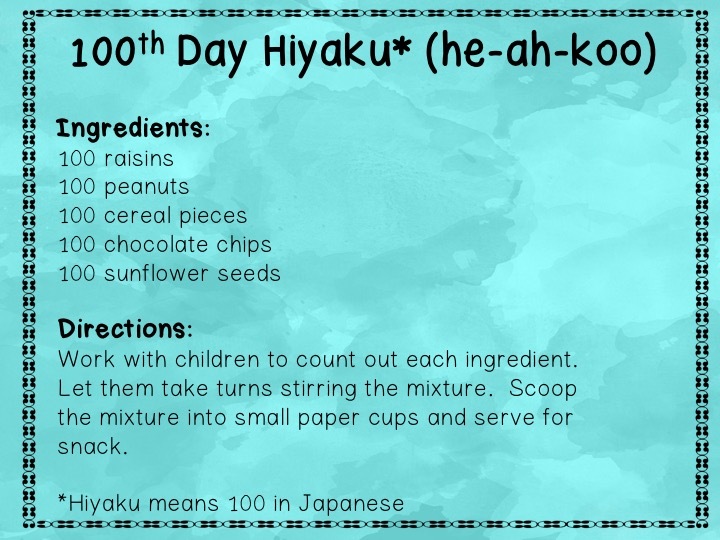 She also shared her 100th-day snack, a recipe she called Hiyaku, named after the Japanese word for 100. 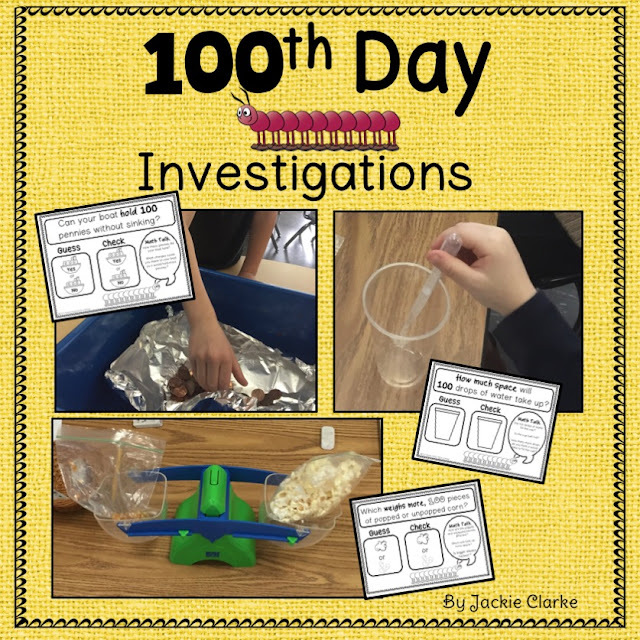 Our 100th day is coming up this week and we are inviting parents in for Investigation Stations. These include math and science activities centered around the number 100. 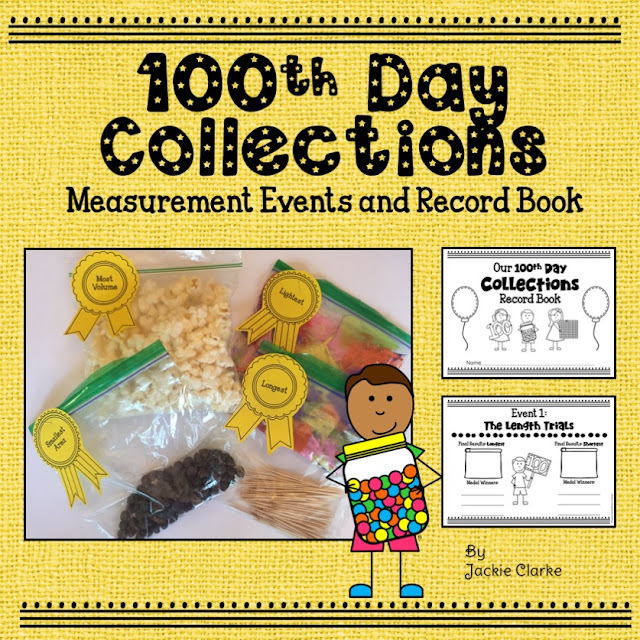 We also spend our math block exploring the children's 100th day collections. 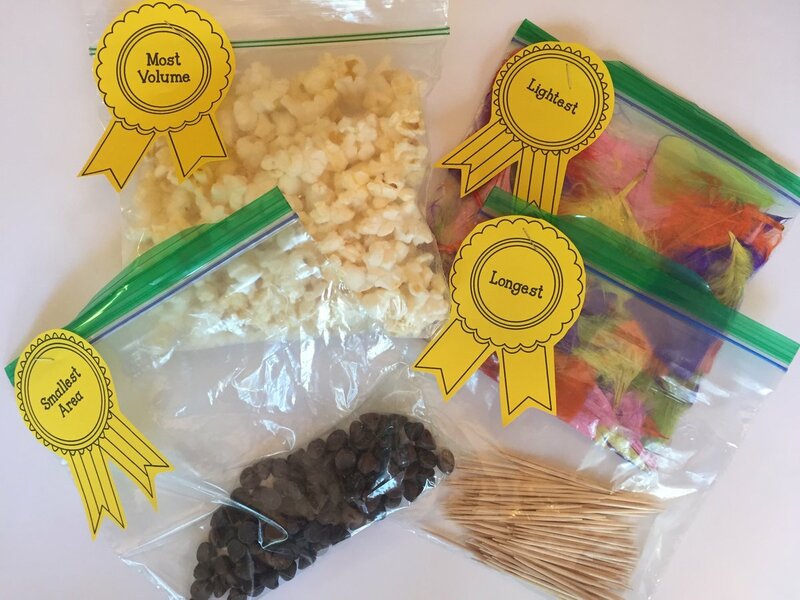 They compete in "olympic style" measurement events to find out whose collection is the longest/shortest, heaviest/lightest, has the most/least volume and the largest/smallest area. And what's the 100th day without a fun hat to wear! 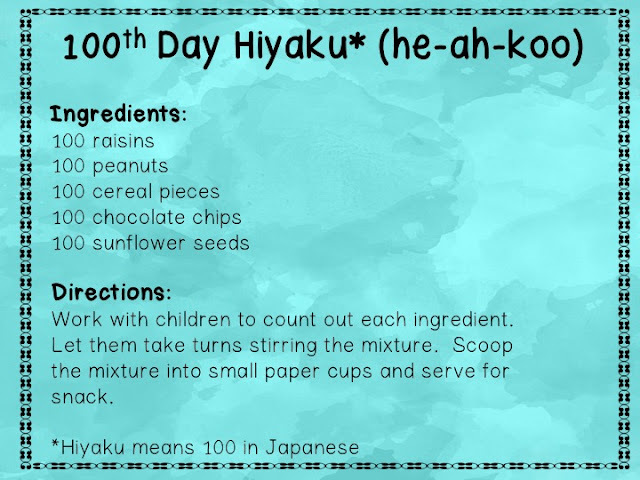 So, what's in store for your 100th day?